Not everyone who enters the food truck industry has a background in food, if you will. Some people enter this industry to become chefs, even though they have little experience in that department. Others enter because they are entrepreneurs and they want to get their first business underway. Then there are people who enter this fine industry for completely different reasons, and Gypsy Express fits that description. 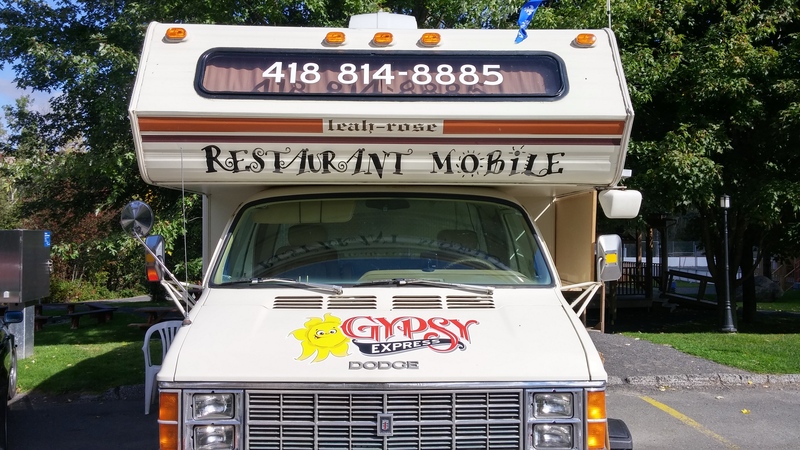 FoodTruckr had the pleasure of interviewing Karen Melanson of Gypsy Express. 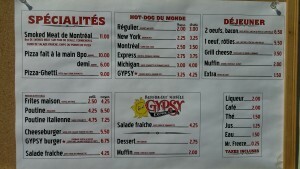 Gypsy Express is located in Quebec. What makes it so unique? 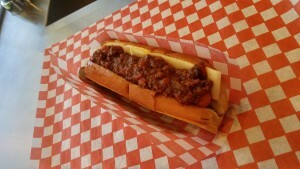 Well, for starters, this food truck is family-owned and operated. It’s interesting to note that Melanson and her husband, Gilles Lepage, started up a food truck as a from of retirement plan. At one point or another, everyone has cooked up a storm in the kitchen, and Lepage is no exception. When it comes to starting up a mobile kitchen, picking the concept is half the battle. Yes, it’s crucial to have a killer business plan and the actual money to pay for the truck, but the concept is the ingredient that is going to keep a food truck in business. Just like everyone else in this industry, Gilles contemplated his concept. Just remember, not everyone needs a massive amount of experience to be successful, no matter what industry someone is trying to conquer. 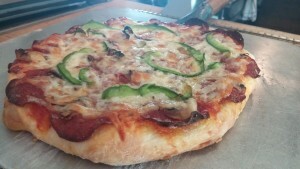 Now, let’s talk food. You know, the reason why people venture to lunch trucks in the first place. Taking the menu a step further, Melanson gave us her top three menu items. Prepare to drool. RELATED: Barroluco Argentine Comfort Food Is Bringing Delicious Argentine Dishes To The Food Truck Industry. If you are a fan of Argentine food — why wouldn’t you be? — then you need to check out this article. Since it’s officially fall, it was only natural to ask Melanson if she changes up the menu for this time of year. Not everyone stays open for the winter in the food truck industry. In fact, Gypsy Express already has a closing date in mind. If you ever venture to Gypsy Express and are contemplating what to order, let the quote below be your guide. The food truck industry has a lot to offer. While many people point out flexibility as their favorite part about owning and operating a mobile food truck, others go with a completely different answer altogether. RELATED: A Picnic Place Is Serving Up Mouthwatering Foods This Fall — And All Year Long As Well. Here’s a food truck with an amazing concept. You would be crazy not to try it! When constructing these interviews, we always like to ask current food truck owners what advice they would give to prospective food truck owners, and here’s the advice Melanson served up.